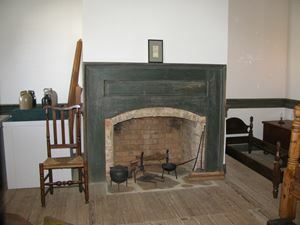 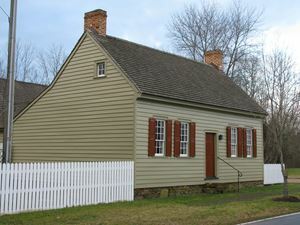 Historic Wolff House believed to be the home of Ludwig Wolff who was a young fifer at the Surry Muster Field in September, 1780. 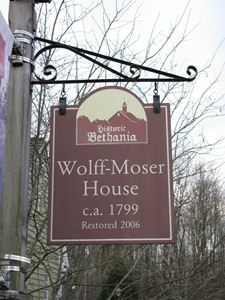 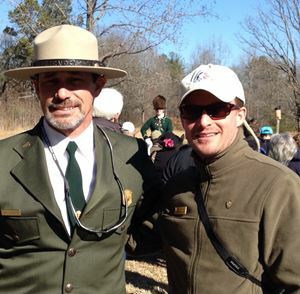 Descendants of Wolff participate in the annual OVTA march. 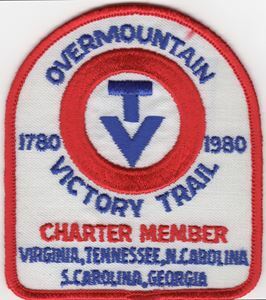 RARE - One of only a few OVTA Charter Member patches ever produced!!! 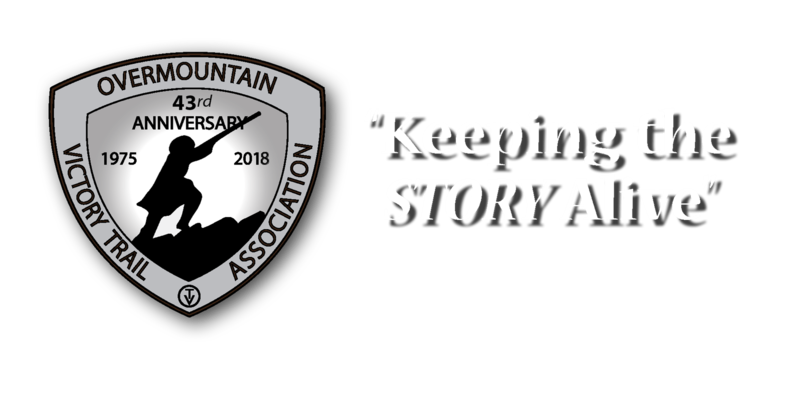 The last of the series!!! 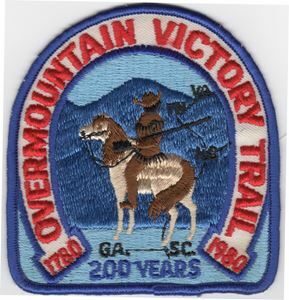 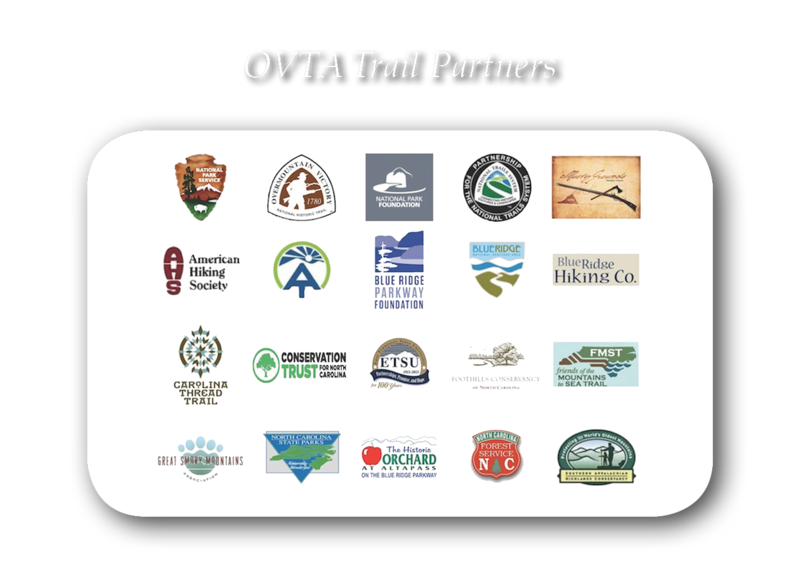 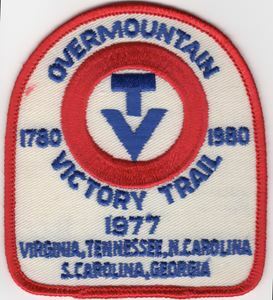 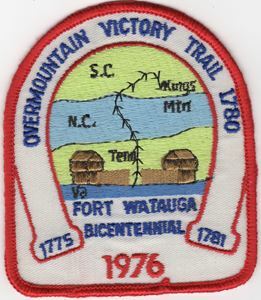 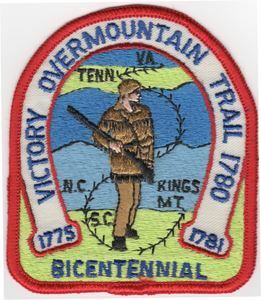 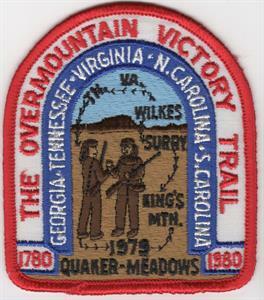 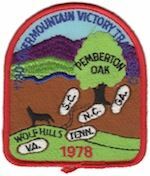 These patches were designed and produced with assistance from the Appalachian Consortium, now called The Center for Appalachian Studies on the ASU campus in Boone, NC.